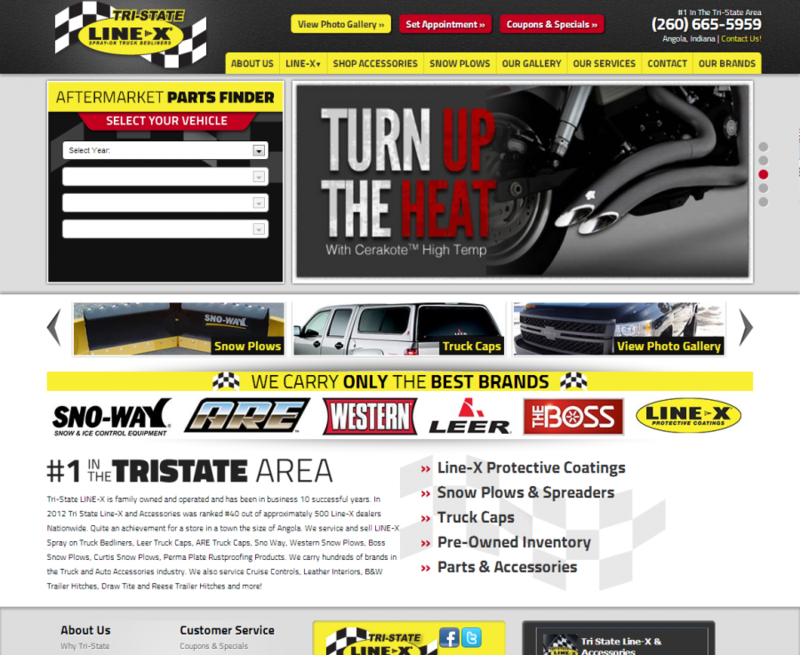 Tri-State Line-X turned to Web Shop Manager's eCommerce platform when they were ready to succeed online! With dedicated designers available to them, Tri-State Line-X was able to turn their website dream into a reality. From managing their content to increasing their revenue, WSM was there to assist them.